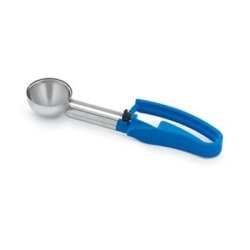 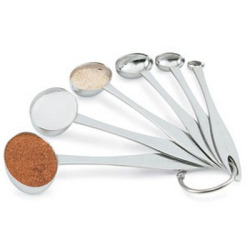 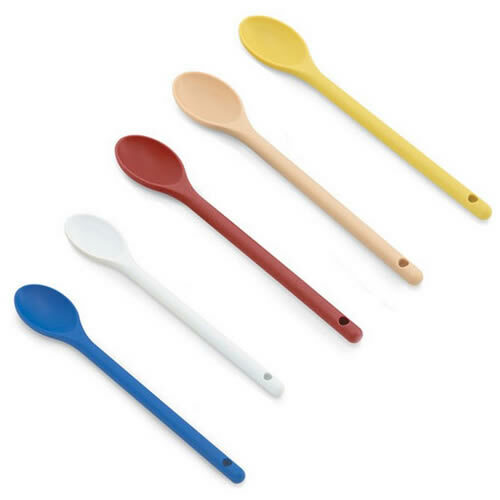 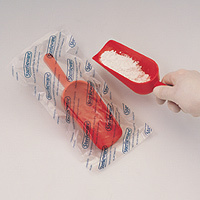 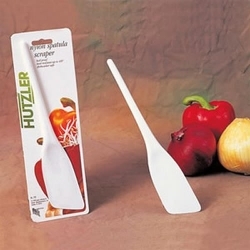 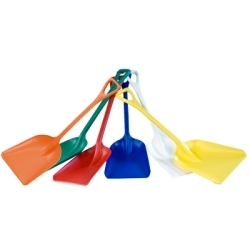 Nylon Prep Spoons | U.S. 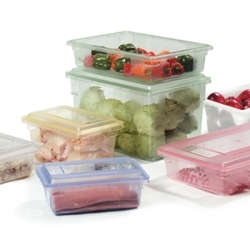 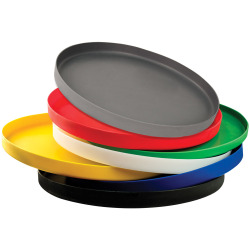 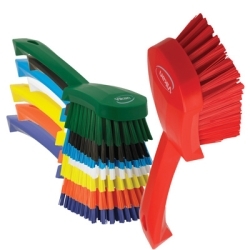 Plastic Corp.
A more comfortable way to color code your cooking! 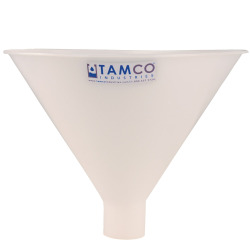 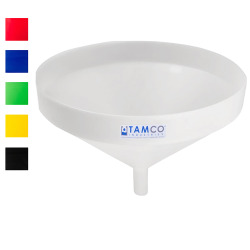 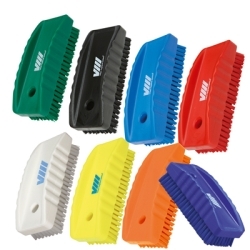 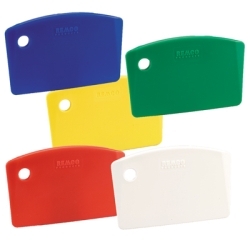 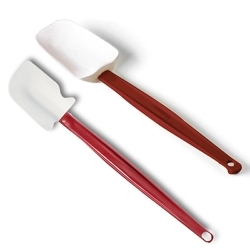 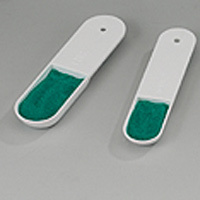 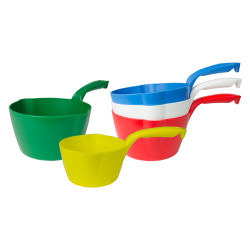 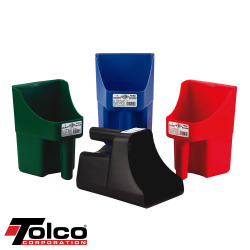 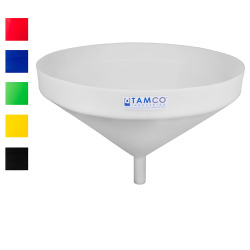 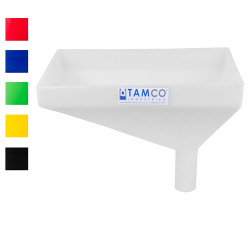 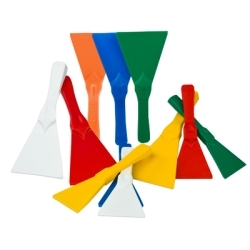 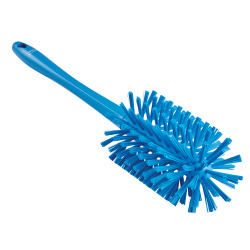 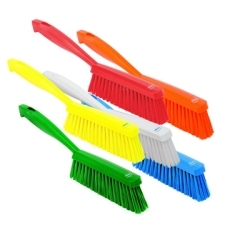 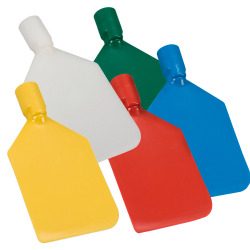 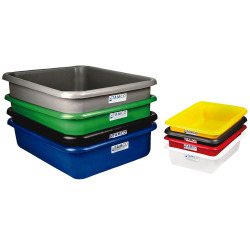 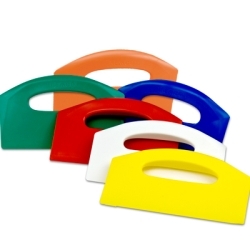 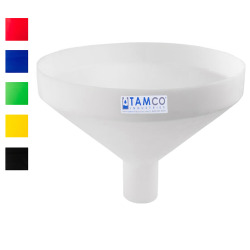 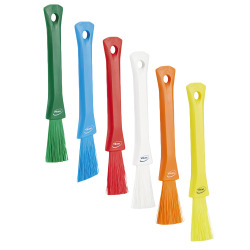 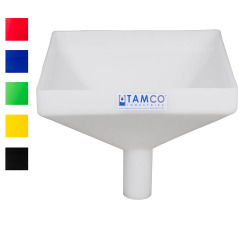 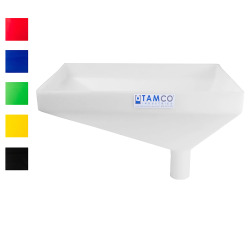 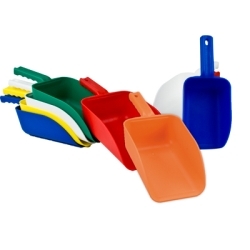 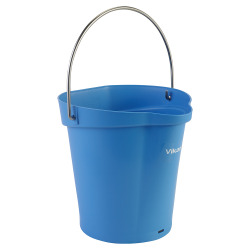 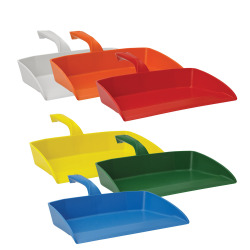 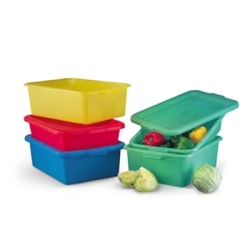 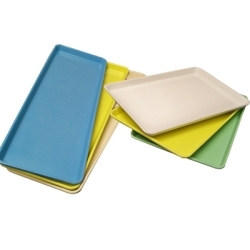 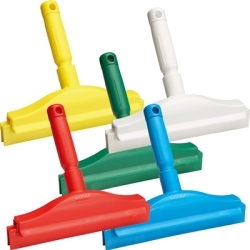 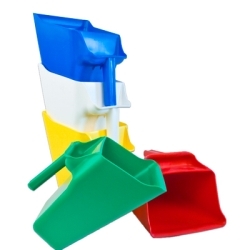 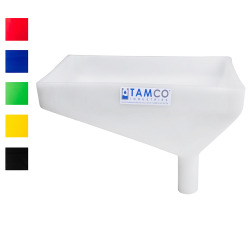 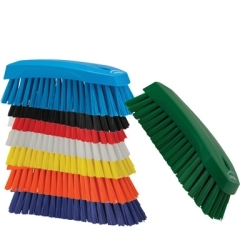 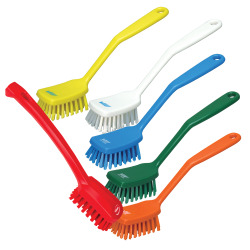 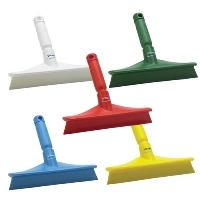 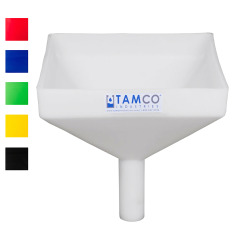 Available in five colors for use in HACCP programs.